Mean Well 36V 9.7A Power Supply - Zen Toolworks, Inc.
SKU: ZENNES35036. Categories: Accessories, CNC Accessories. 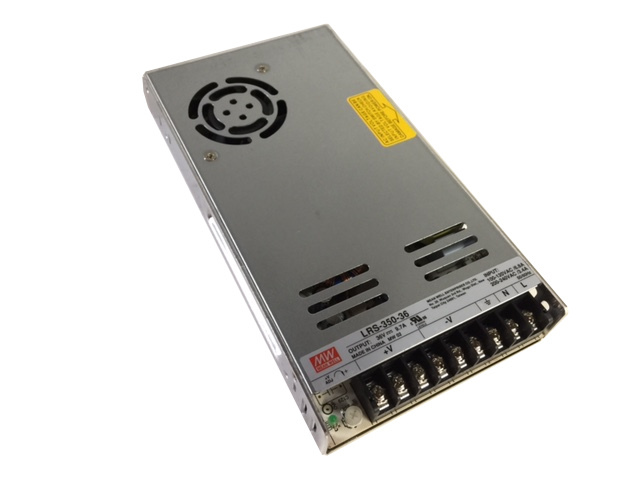 Tags: 36V, mean well, power, psu.